How vampy is too vampy? So we all know that Autumn is the season of heavier makeup – more of everything and vampier lips. 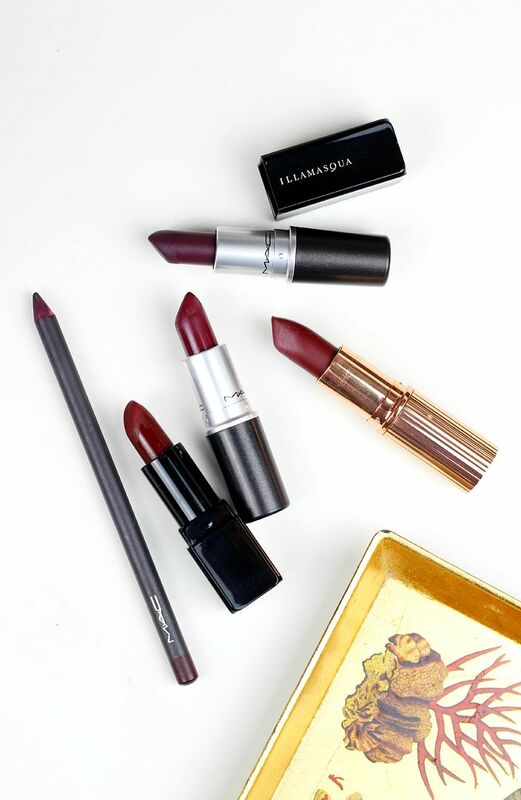 I love a good vampy lipstick as much as the next girl, but I know not everyone does. The colour of Autumn is definitely berry – what kind of berry is your favourite? Sheer, glossy or matte? I want to know. MAC Smoked Purple is as vampy as I like to go, and that’s a pretty blackened purple. So matte and so lovely. What about Charlotte Tilbury Glastonberry and MAC Nightmoth liner? All vampy classics. How vampy is too vampy for you?